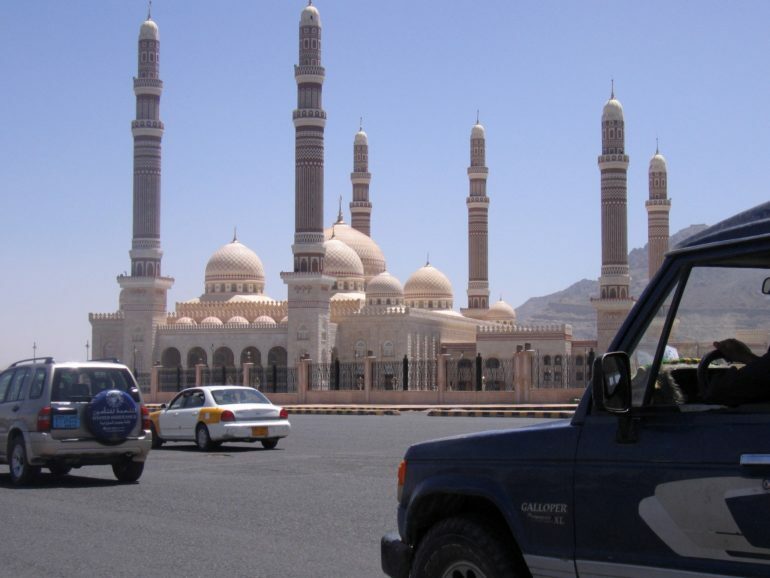 The ongoing civil war in Yemen has claimed thousands of lives, but, away from the conflict, the country’s Christian minority has also faced targeted attacks by the insurgent Islamist group Al-Qaeda in the Arabian Peninsula. Yemen, the Arab world’s poorest nation, with 26 million people, is “the last bastion on the Arabian Peninsula for Christian and Jewish communities with roots stretching back more than a millennium”, writes Mindy Belz for World Magazine. “The targeted killing of Christians in countries overtaken by Muslim jihadists no longer surprises observers, but in Yemen – a country currently estimated to be 99 per cent Muslim and ruled by Sharia [Islamic law] – it’s a surprisingly recent phenomenon,” she writes. The fighting between Houthi rebels and government forces allowed radical Islamist groups, such as Islamic State and Al-Qaeda in the Arabian Peninsula, to gain significant influence. Since then, they have started to target Christians, killing and abducting them, including 16 people killed in an attack on a Christian-run care home for the elderly. There have also been multiple shootings and attacks on church services. Since 2015, thousands of Christians – mostly foreign-born workers from Africa and the West – have left the country, and while official figures say there are between 3,000 and 25,000 Christians still in Yemen, local observers say in reality there are just 1,000 – all of them Yemenis and most converts from Islam, according to Belz. She writes: “For the small Christian community seeking to hold on to a long history in Yemen, the multiple obstacles are an opportunity not only to survive but to help others.” Belz quotes the head of an organisation in the Middle East that works with Yemeni Christians, who says attacks “did not scatter the Church but have caused it to come to the support of others, and they are learning to use projects to have an impact on society… This is not a Church that’s in survival mode but a persevering Church”. Yemeni Christians suffer “extreme persecution”, according to the charity Open Doors, which ranks the country as the ninth most difficult place to be a Christian on its 2017 Open Doors World Watch List. But Belz says that the US State Department and human rights organisations have failed to register the level of difficulties Christians are experiencing in Yemen. Meanwhile, the war has claimed the lives of more than 10,000 civilians and injured an estimated 45,000 people, while over three million Yemenis – 10 per cent of the population – have been displaced. Earlier this year, it was reported that a hunger crisis is threatening the lives of approximately 3.3 million people, and in July aid agencies warned that a cholera outbreak could affect 600,000 Yemenis before the end of the year.